It’s summertime and that means everybody’s favorite bloodsuckers are out in full force. Mosquitoes are probably my least favorite things in the world. Once they sense you nearby they seem to lock on and launch themselves into semi-suicidal missions to land on you and feast. 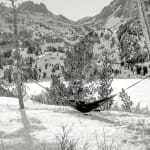 When hammocking, you can wrap yourself in a mosquito net and enjoy the outdoors bug free. But if you’re on the trail anywhere that has a fresh water source, you can expect thousands of mosquitoes just waiting for poor hikers to trek across their path. Most commercial spray on repellents use DEET, or diethyltoluamide. DEET is an effective repellent, but there are studies that have found constant exposure to DEET may be harmful. For those that prefer an all-natural approach to repelling mosquitoes while hiking, there are plenty of other things you can do on the trail to minimize your exposure to mosquitoes. 1. Wear lightly colored long sleeve shirt and pants. It’s hot outside and wearing a long sleeve might not seem that attractive, but it acts as a physical barrier between the mosquito and your skin. Although the idea of wearing long sleeves in the heat of summer may sound unappealing, you can reduce the amount of heat retention by choosing light colors that reflect more heat compared to darker colors. Wear polyester or some other quick dry fabric, as some people believe that mosquitoes are attracted to old sweat, not new sweat, not to mention it’ll keep you cool. 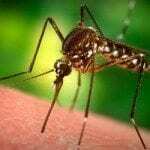 Many natural oils are effective at keeping mosquitoes away or disguising you from their senses. Citronella oil can be applied to the skin or to a piece of fabric (like a bandana or small towel). Citronella is one of the most powerful natural repellents of mosquitoes, but it has a strong scent that some may find off putting. 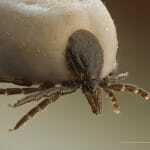 To counter this, you can also add some drops of lavender oil, another natural repellent for mosquitoes on the trail. Eucalyptus oil is also reported to have anti-mosquito effects and can be used similarly to citronella. 3. Pack and eat garlic on the hike. Eating a lot of garlic makes your skin sweat out the oils found in garlic. This forms an effective barrier from mosquitoes and makes your sweat less attractive to the insects. While many find the taste of garlic too strong to eat raw, there are plenty of easy ways to roast garlic at camp for a delicious snack and a natural shield against the mosquitoes. You might start smelling a bit like garlic, but it’s no worse than the natural funk of days on the trail! 4. Burn rosemary at the campfire. 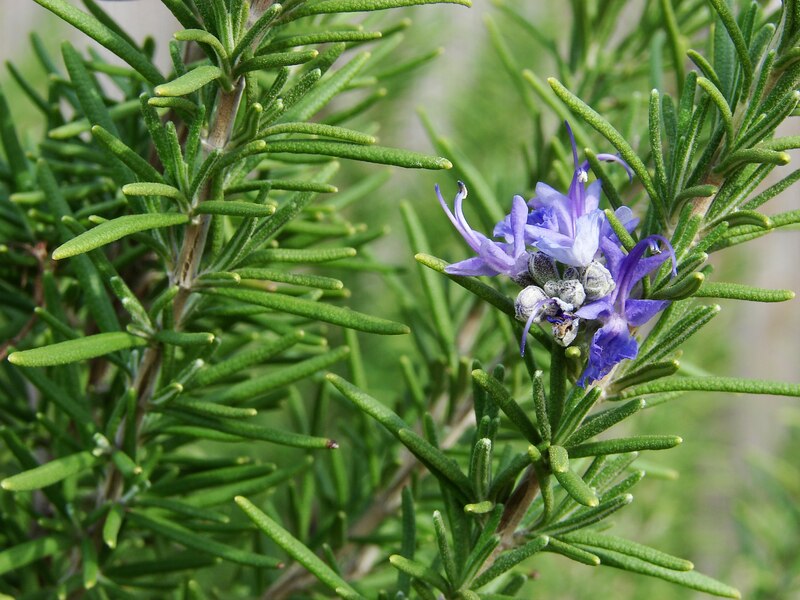 Bring some sprigs of rosemary with you in your backpack on your backpacking trips. After settling down at camp, toss them into the campfire to create a mosquito repelling smoke. If you’re on a fishing trip or were planning on doing some wilderness cooking, the rosemary brings the added bonus of imbuing some savory smoky flavor onto any fish, hotdogs or any other food you may be grilling on the fire. 5. Drink a mosquito repelling tonic made out of apple cider vinegar. 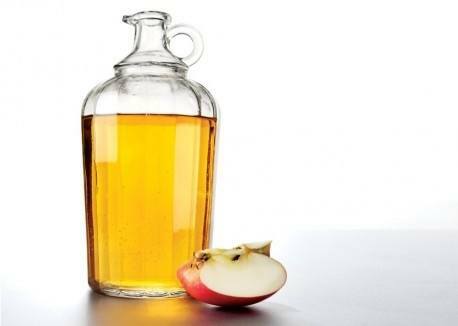 Bring a small bottle of apple cider vinegar and dilute two or three tablespoons of it with your drinking water every few hours. It makes for a tart refreshing drink on the trail and also makes your body less attractive to mosquitoes. 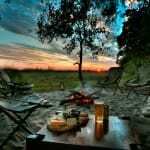 This entry was posted in Bug Free, Camping, General, Informational and tagged Camping, hiking, mosquitoes.